Download Hansief font for free. Hansief is a font / typeface offered for free. please note that if the license offered here is non-commercial you have to obtain a commercial use license / permit from the original author. Hansief is sans serif typeface in modern-vintage shape. The font comes in 2 styles which is Regular and Rough. It’s free, no click bait, no code, no password, no ads, no bulls*hit! Feel free to use this font for your personal or commercial works. However you can’t do whatever you want, please read the READ-ME.pdf before you using it. 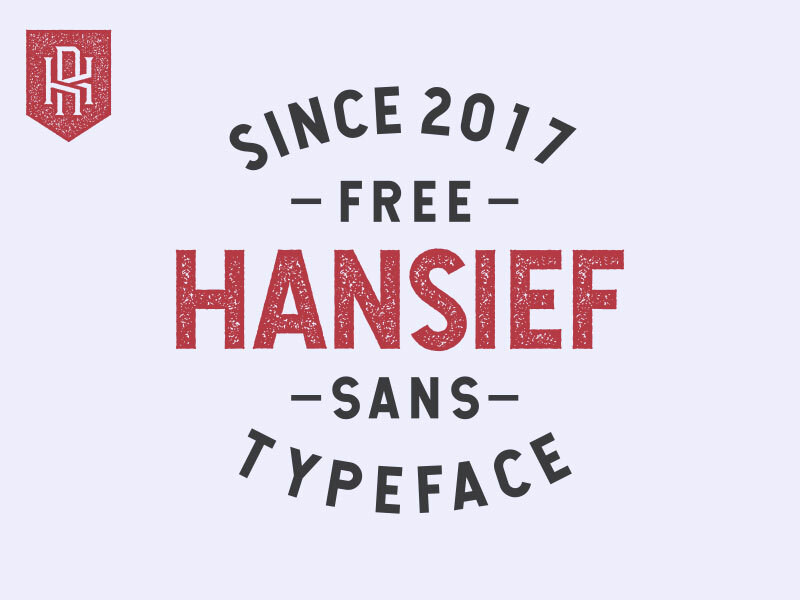 If the Hansief font is offered under 'commercial use free' or 'creative common' license, feel free to use Hansief font for any purpose.